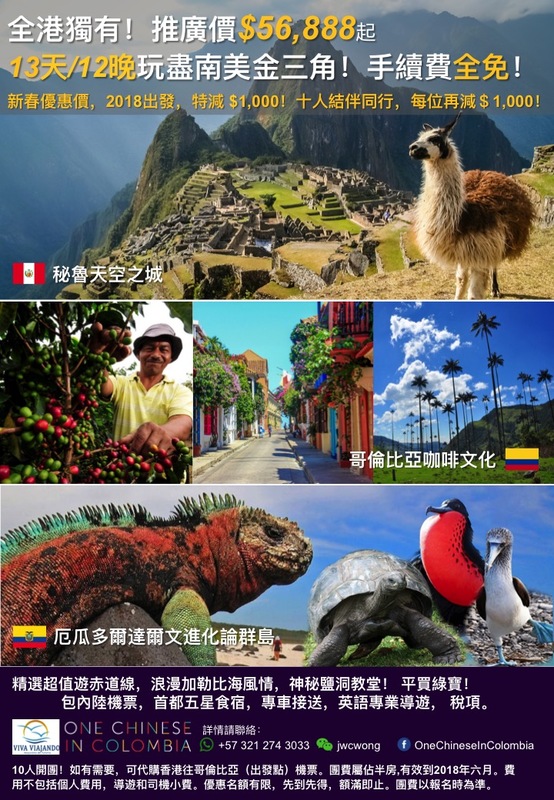 #OneChineseInColombia is proud to have designed a super holiday package for those of you who want fuss-free travel! It’s very exciting! Get USD 125 off for this trip by filling in your details below! Hi There, I’m a Canadian from Montreal visiting my wife’s family in Medellin, Colombia and would love to cook some authentic Asian dishes for them. I’ve found oyster, hoisin, and of course soy sauce, but I’d really like to locate black bean sauce and noodles suitable for chow mein. Impossible or not? Hi there! I’m sorry I would’t know for Medellin, although the big supermarket chains like Carulla stock international ingredients e.g. egg/rice noodles and sauces. If I were looking for Chinese products in Medellin, I’d hunt down the closest chinese I can find and ask them for a supplier. Incidentally I found: Panda Express, Local 274, Cra. 49 #52-107 Phone: (4) 4489179.